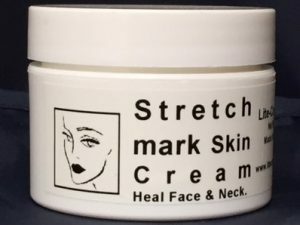 Hemp Cream is a unique and potent blend of soothing and healing natural herbal extracts, in a cream which absorbs quickly and moisturizes, tones, helps heal and rejuvenate damaged skin cells. 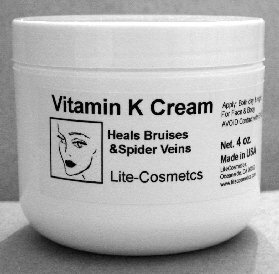 K-CREAM, 2 oz and 4 oz jars for spider veins and bruises with 10% Vitamin K reinforced with Vitamin E and Pycnogenol®. 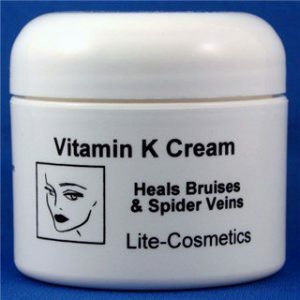 K-Cream promotes healing of damaged skin. 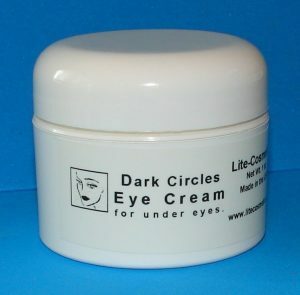 Dark Circles Eye Cream 1oz. Look years younger with this exceptional cream with vitamin k to brighten your eyes and get rid of dark under eye circles. 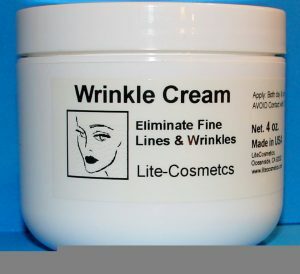 formula for smoother younger looking skin. Its ingredients combine to erase years in twenty-eight days. 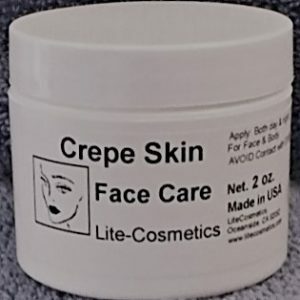 You will love the non-greasy, soft feeling. 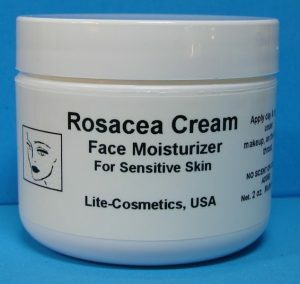 Rosacea Cream helps control Rosacea symptoms: Redness, Bumps and irritation. Calms affected areas. discomfort. 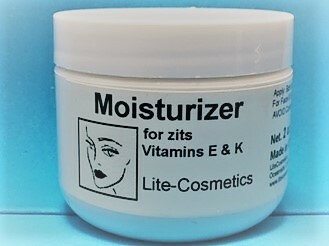 Our new moisturizer with Vitamin E & K and botanical Ingredients. 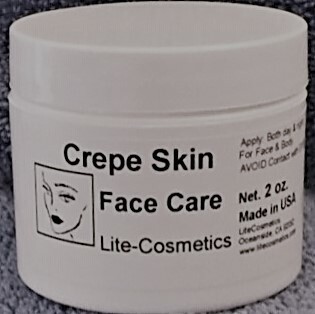 Vitamin C Ester Cream. 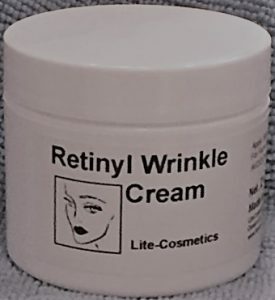 Fade age spots and diminish Wrinkles.